Never be without all your Credit, Store, Membership and Loyalty Cards ever again! This handcrafted wallet is what dreams are made iof. 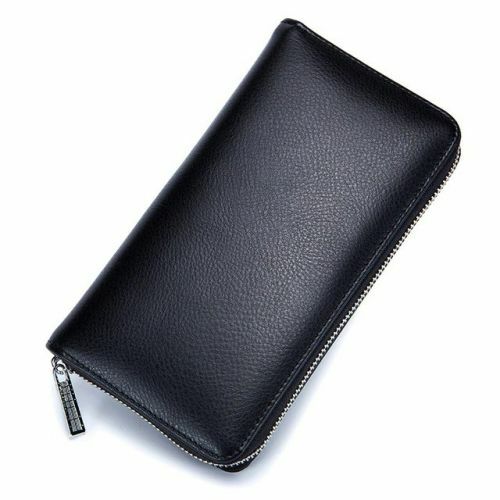 It has enough room for 36 card slots, an area for coins, and even a place to stash your Smartphone. You'll be impressed by the high-quality leather and fittings that have been intricately stitched to ensure longevity and proteection.